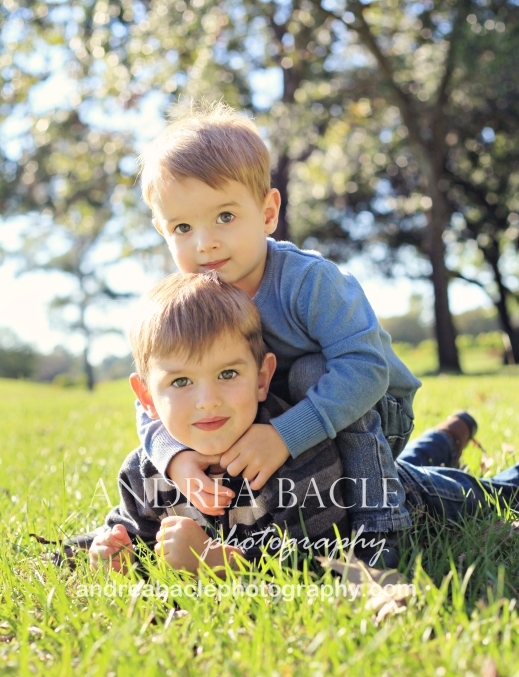 How adorable are these two boys together? What cuties. It’s often tricky to get just the right combination of not-too-posey-but-still-sweet-and-smiling from kids, but these boys did exactly that. I asked them if they like to wrestle each other and if they wanted to play on the ground, and they were very agreeable. Haha–I’m sure there are plenty of daily wrestling matches at this house. These were taken at Memorial Park in Houston this past weekend. The weather and light and people were beautiful! 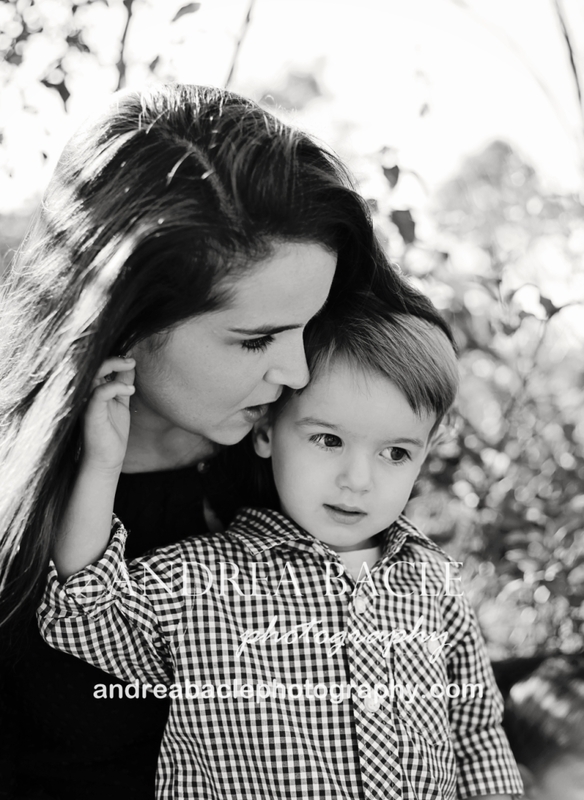 I always love these sweet little moments between mother and son. I always try to make sure I get some individual shots with the youngest child and mom or dad, because (I think we can all agree) the youngest will never has as many of those as the oldest. So, I think this is my new favorite image. I just adore it. I love the sun, the colors, the stripes, and his sweet smile and beautiful eyes. Gorgeous! 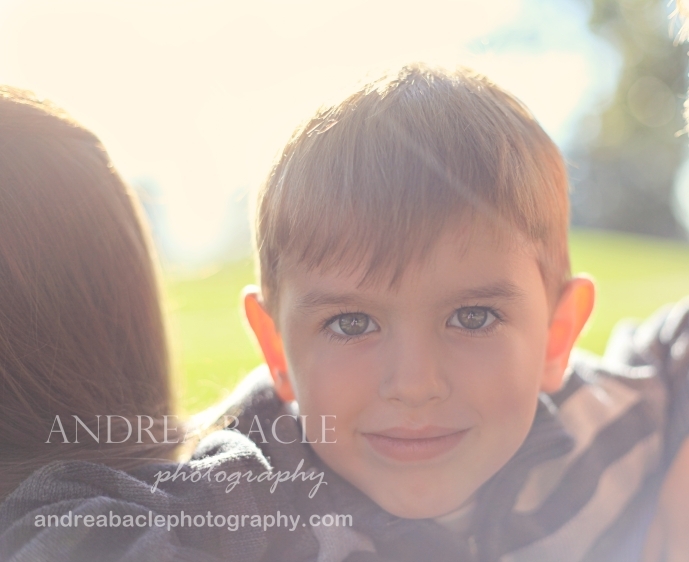 Thanks for a quick and easy shoot with your sweet family, and I can’t wait to show you the rest of your pictures. Don’t worry–I have lots of great family shots, but I wanted to keep those as a surprise in case you use one for your Christmas cards. Thanks!